Sculpture bust created circa 1355 B.C. renders Queen Tiye (Taia, Tiy, and Tiyi) the matriarch of the Amarna Dynasty, also referred to as: Lady of The Two Lands; Hereditary Princess; Great of Praises; Sweet of Love; King’s Wife; Great King’s Wife; Great King's Spouse; King’s Wife, His Beloved; Mistress of Upper and Lower Egypt; Mistress of the Two Lands). This head bust of Queen Tiye, full view below, was excavated from the Medinet el-Gurob region. The Hathor-Isis (double-plumed feather) crown below was said by one antiquities commentator to have been added later in antiquity. Image: KMT, Ancient Egyptian, wall relief of Hathor and Isis blessing Nefertari. of Ramesses II (1279 - 1213 BCE). Queen Tiye's father was Yuya, the commander of the Chariotry, God's Father and High Priest of Min from Akhmin in Upper Kemet. 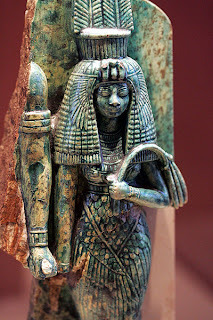 Her mother was Thuya (Tuya, Tjuyu, Thuyu, Singer of Hathor), Chief of the Entertainers of Amun and Min. 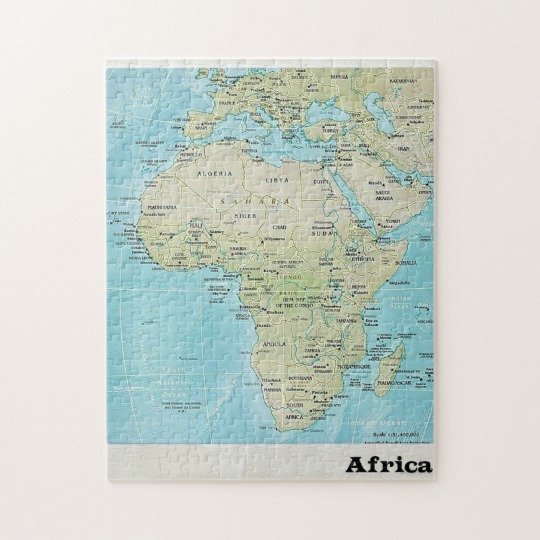 According to "The Complete Practical Encyclopedia of Archaeology," Thuya may have also been descendent of Ahmose-Nefertari of the 18th dynasty. 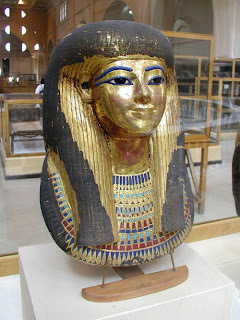 Queen Tiye's parents were buried in the Valley of the Kings (tomb KV46). 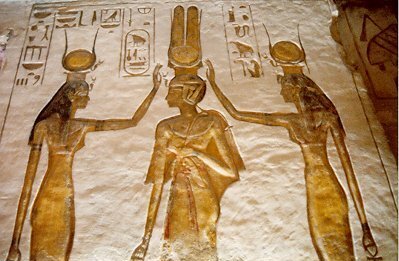 Her brother was Amen, Second Priest of Amun in Karnak. The ancient Egyptian (Kemet) ruler Pharaoh Amenhotep III was so captivated by Queen Tiye's wisdom and beauty that he defied customs and made her his Great Royal Spouse during the second year of his reign. The commentators note that her counsel was relied upon greatly by Pharaoh Amenhotep III, in both national military and political matters. 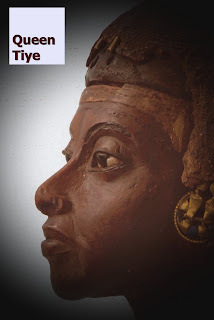 According to some Amarna letters, Queen Tiye was indeed an influential lady at court and acquired independent wealth owned separate from the wealth of the royal house. 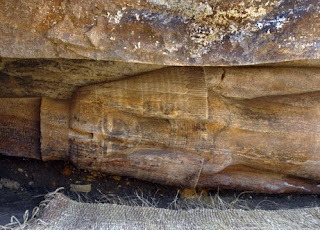 12-foot colossus (statue) of Queen Tiye discovered in 2008. Made of quartzite, this royal statuary was originally attached to a 50-foot statute that included a seated Pharaoh Amenhotep III. Pharaoh Akhenaten (Amenhotep IV) was one of the many children born to Queen Tiye and Pharaoh Amenhotep III. Others children were Sitamun, Henuttaneb, Nebetiah, Isis, and Thutmosis. After Pharaoh Akhenaten became ruler and married Nefertiti, his royal administration instituted some of the most significant religious reforms during the dynastic history of ancient Egypt, which includes the "One God" concept. Queen Mother Tiye, however, continued her role as royal advisor. 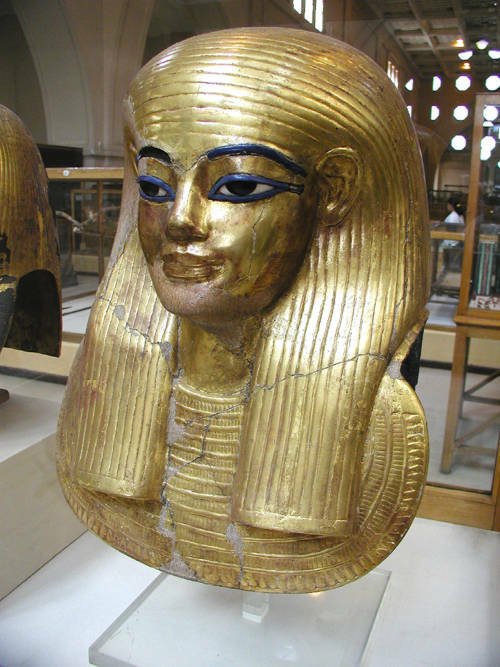 Pharaoh Tutankhamun (King Tut) is the grandson of Queen Tiye and in Sedeinga, Nubia, a temple was dedicated to honor her works. Map of ancient Upper, Middle, and Lower Egypt; Upper Nubia, Lower Nubia regions. Map of Lower, Middle and Upper Egypt. Kmt Kemet Nubia. Em Hotep Ptah Memphis (Public Domain) . blonde hared egyptians lol what a joke. I sigh with deep disgust of the European lies and theft. Dates, facts, obvious paintings and sculptures are on our side. whats wrong? i dont get it..
Um. 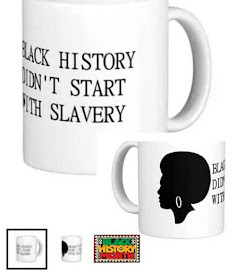 Where are these supposed European genes of Tutu Ankh Amon? 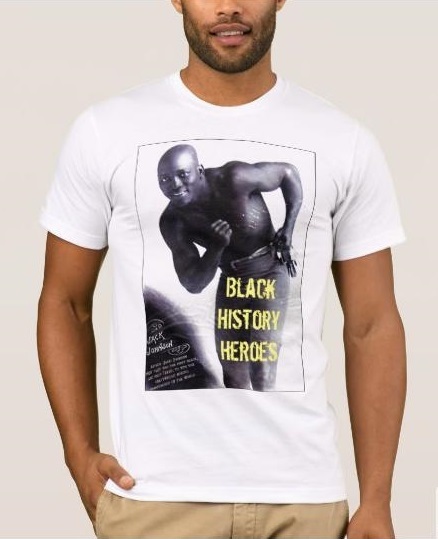 Both his parents were Africans.